Keep under control your network with Network Utility, an user friendly set of network tools that will help you to analyze your LAN, and not only that. Network and widget. 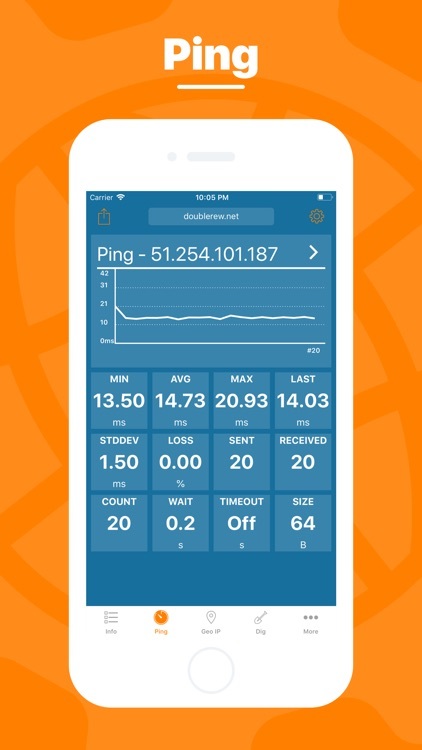 The app is able to grab and display everything about your connected network. It includes information like internal and external IP, network name, MAC address, gateway address, subnet mask, and DNS addresses. Ping - Graph, real-time stats and detailed list. 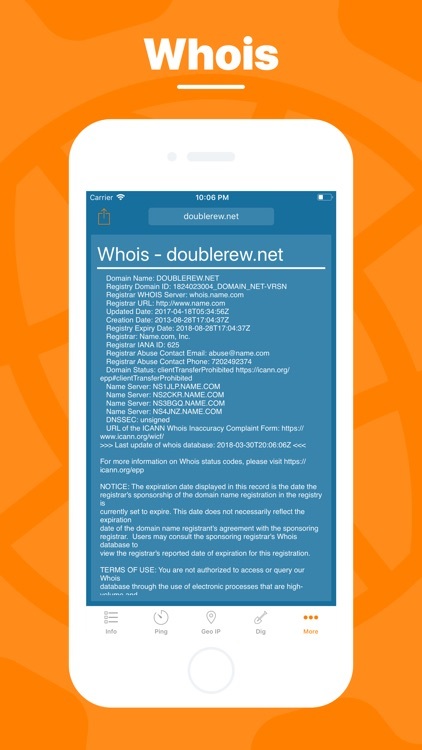 With a single tap you can PING a domain, query a Whois server or use NSLookup function to discover every info about it. 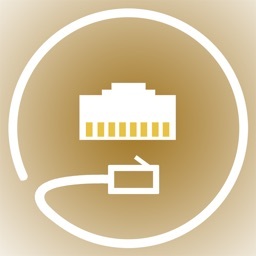 A complete and easy to understand report of your device's network interfaces. 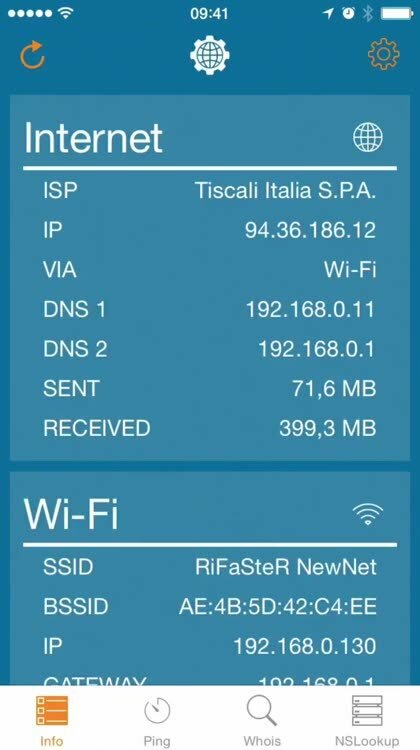 In that tab you'll find information like the IP, IPv6, other addresses or the data usage statistics about your Wi-Fi, Internet or Cellular connection (if any). 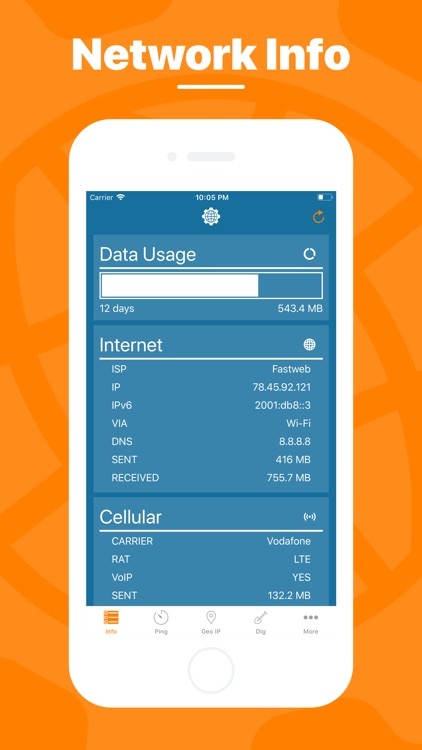 Don't lose sight of your data usage, with four taps you'll have a data monitor configured and ready to use. 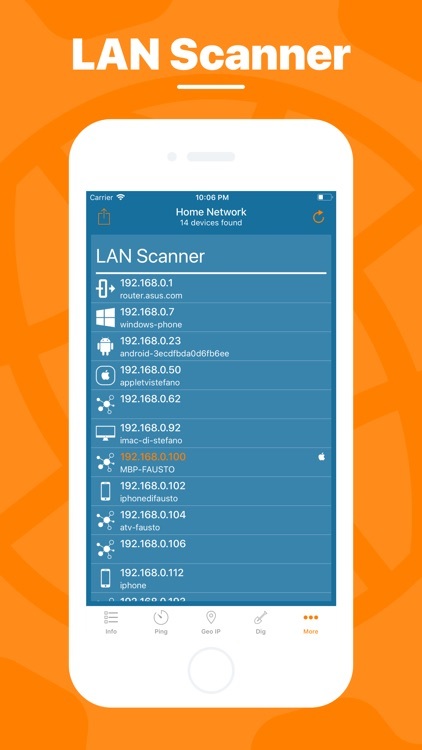 Analyze your Wi-Fi with the LAN Scanner tool. 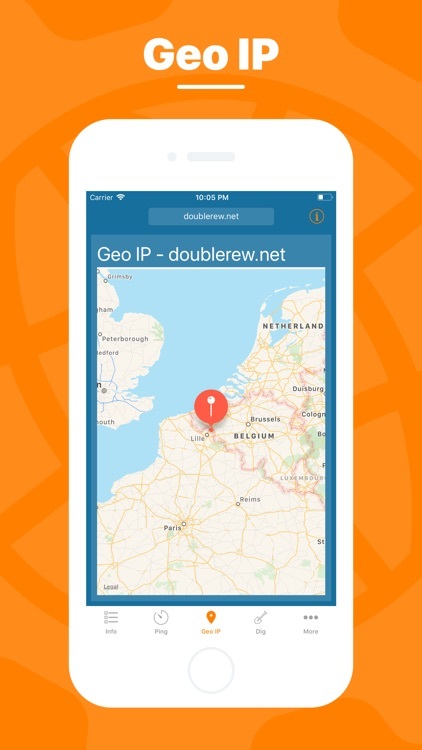 Discover who are connected to your network and Ping it is a matter of two taps. 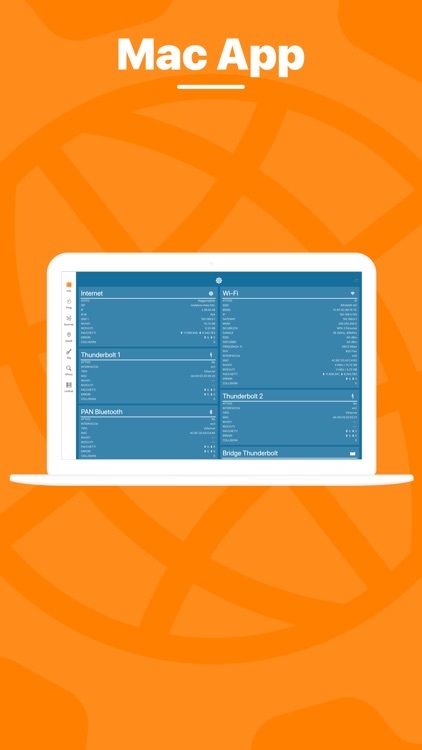 Easily manage custom subnets to scan only a portion of your LAN. Ping a LAN device, Ping a server, ping whatever you want. IPv6 addresses are supported too and advanced options like packet size, timeouts, intervals, etc.. are available and easily configurable. The results of your Ping are available numerically in the aggregated stats, graphically in the real time graph or listed, a row per ICMP response received. 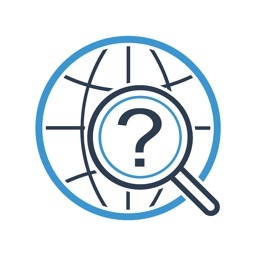 Have you ever wondered where a server or any other IP is located? That's the tool for you, show the location on a map and get additional details like the ISP or the ASN in the details pane. 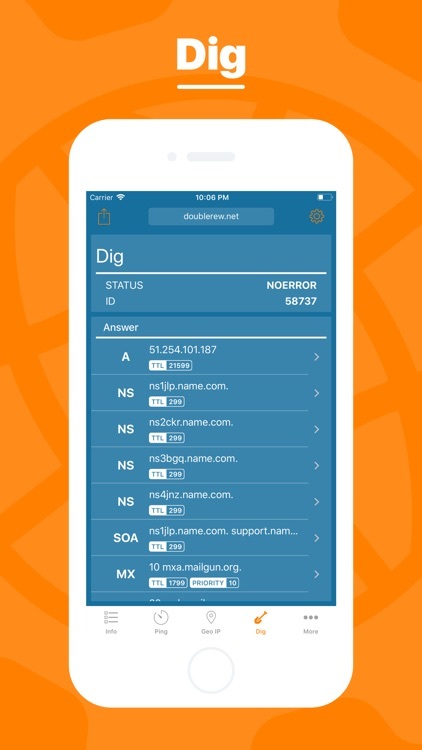 A DNS lookup utility made simple. A list clearly shows the result of your query and the advanced options allow you to customize your request from the type of query to the DNS server. Find any information about a domain name and it's owner e.g. the status, creation date, registrant email and address and many more. A no-frills textual DNS lookup utility. Network Utility comes with an useful widget that brings network informations and the cellular data monitor into your notification center. Every utility has an export button that allows you to export the result of your task to the File app, to the Notes app and many other apps or simply copy the raw textual result. 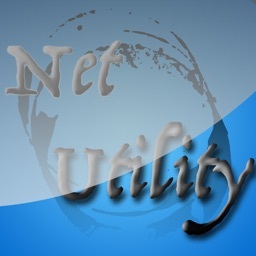 Network Utility is also available on the Mac App Store as Network Utility X, the same app but tuned to take advantage of macOS. 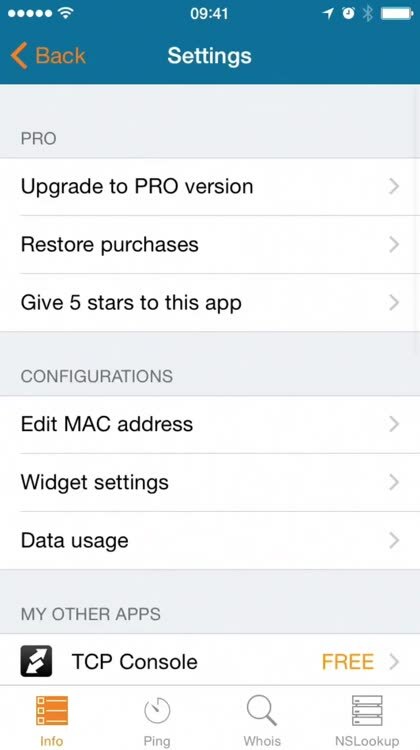 Start a tool on your iPhone/iPad a continue it on your Mac thanks to Handoff and Continuity. 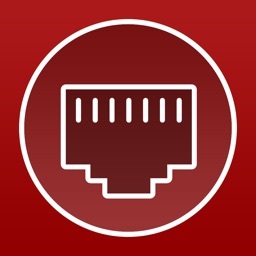 - Cellular data monitor is available only on iPhone or iPad with Cellular. - LAN Scanner on iOS 11 and upper due to a limitation of the OS can't display the MAC address of the discovered devices. Hostname resolution is available only if you don't use an external DNS. 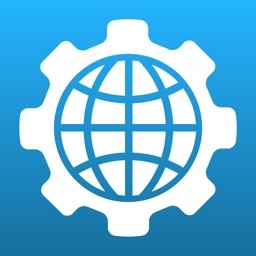 Today’s AppsGoneFree list includes a network utility app, a scanner app, and an entertainment app.